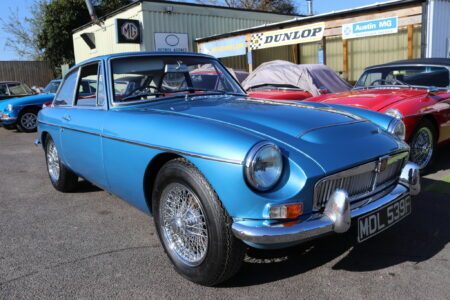 MGC GT ,1968,Riviera silver blue metallic. MGC Roadster, 1968, bare shell restoration 2018. MGB Roadster 1966, Built by MG Motorsport. MGB GT 1969,MK 2, GHD4.